Every other week we ask a local about their favourite spot in Rotterdam. This could be anything: a fancy restaurant, breakfast place or club, but it could also be a park or a street somewhere in Rotterdam. The Ask the Local series is a great way for tourists to get some inspiration for awesome locations to visit in Rotterdam. 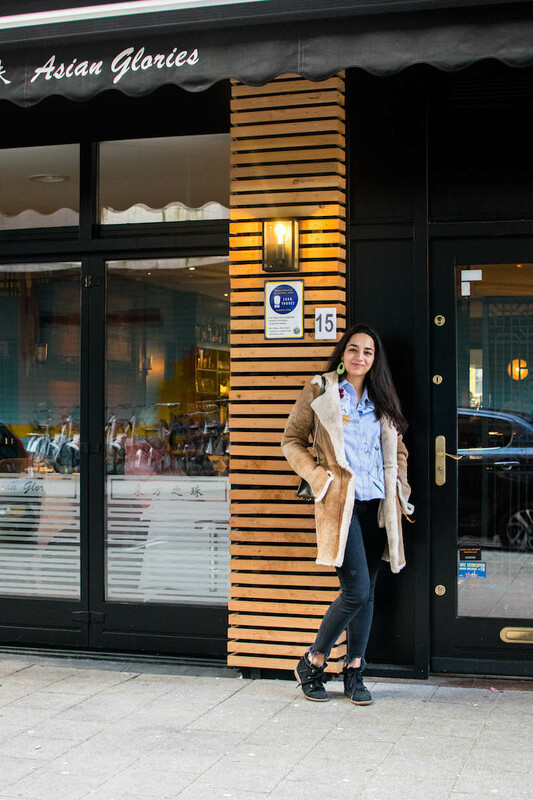 This time we spoke with Selma about Asian Glories in Rotterdam. Why is this your favourite place? 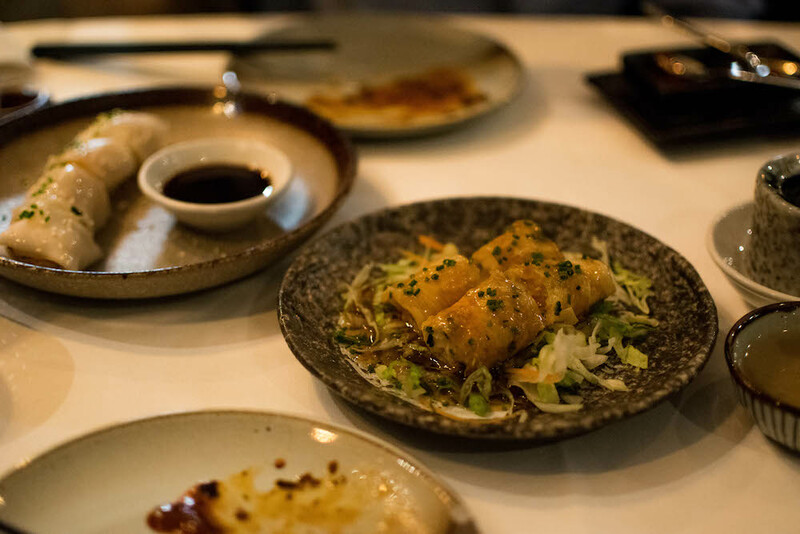 What is your favourite dish at Asian Glories?